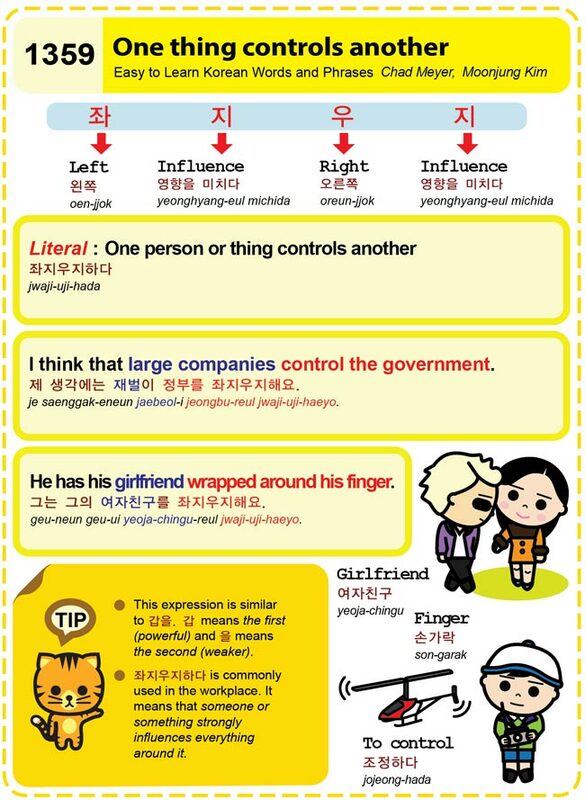 Easy to Learn Korean 1359 – One thing controls another. Easy to Learn Korean 1237 – Stubborn family names. Posted in Series	| Tagged Ahn, and Choi are considered stubborn., and Choi are stubborn., Angang, Choi, Gang, Gang or Choi, He’s extremely stubborn. He doesn’t listen to anybody., It’s a social prejudice that the names Ahn, North Gyeongsang province, People with the names Ahn, right, stubborn, to be stubborn, You’re stubborn so you must be an Ahn, 姜, 安, 安康, 崔, 강, 고집스러운, 고집이 세다, 고집이 센거보니 안강최씨 아니에요?, 그는 고집 불통이에요. 그는 누구말도 안들어요., 사회적 통념에 의하면 고집이 센 성씨로 안, 안강최가 고집이 쎄다는 것은 사회적 편견이에요., 최씨를 얘기해요.